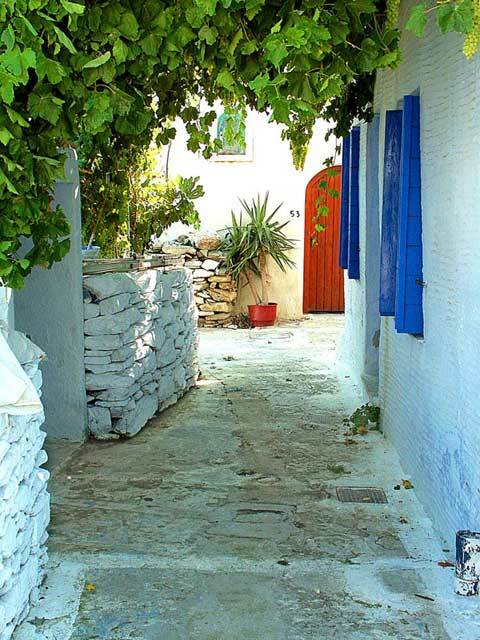 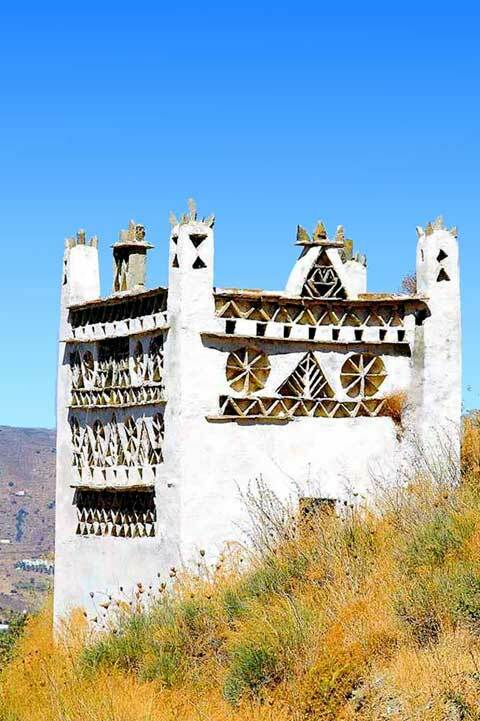 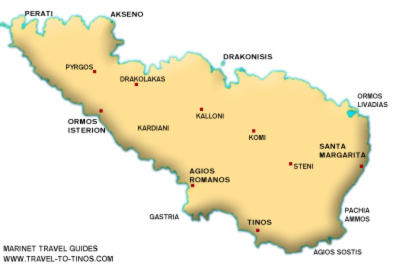 Tinos of the 20 windmills.. of the 1000 pigeon-houses.. of the 50 villages waiting to be explored. 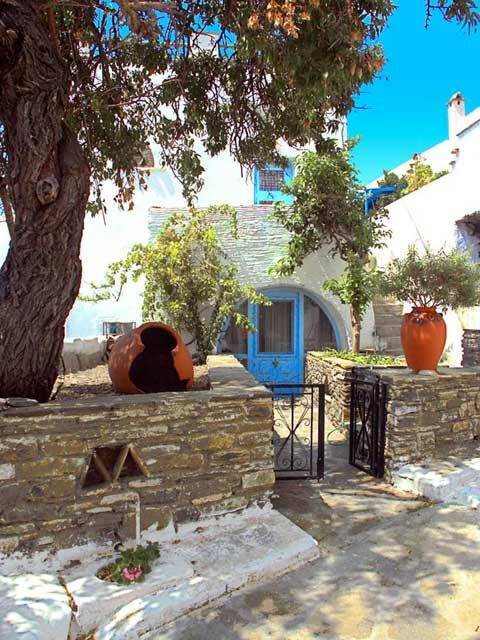 Tinos of the co-existence of Greek-Orthodox and Catholics.. the Venetian fortifications.. of sculptors and painters, Gyzis, Chalepas and Tsokles.. of the basketweavers. 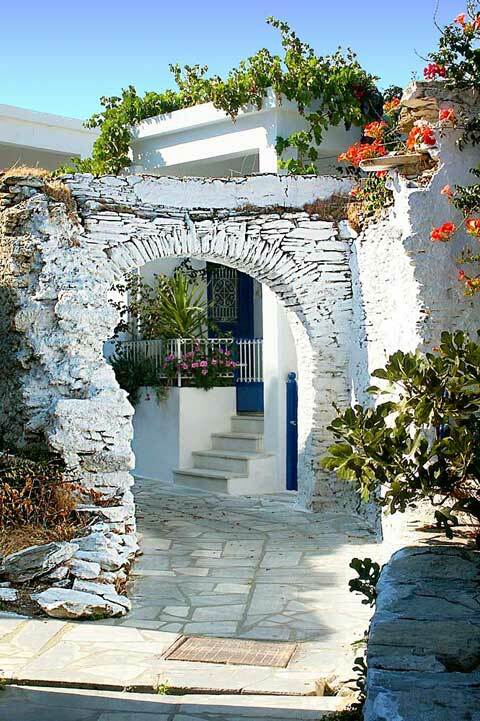 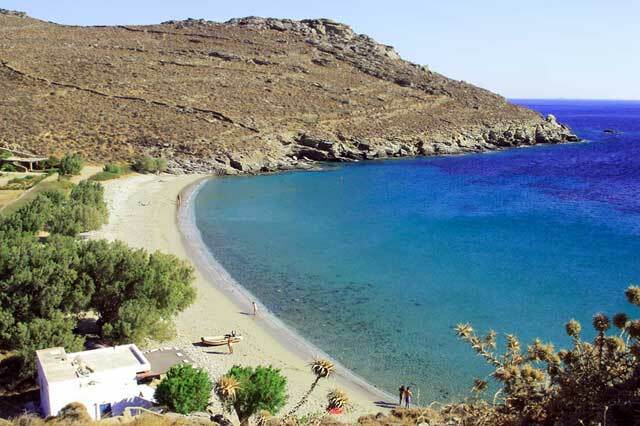 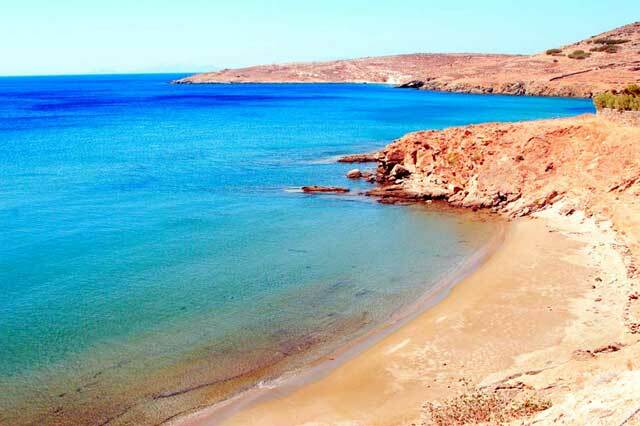 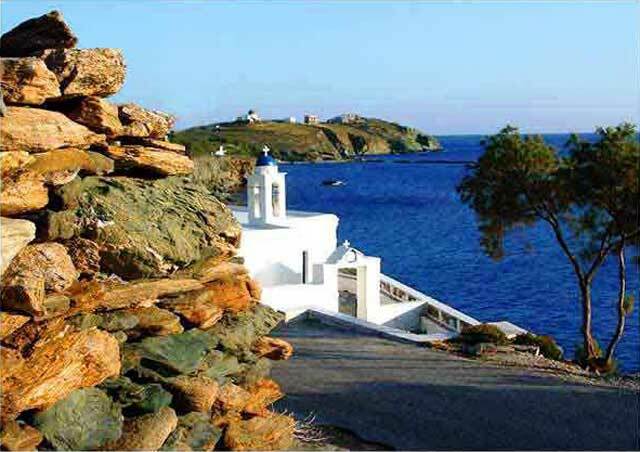 Tinos, part of the Cycladic Islands, is the most significant Greek centre of religious tourism. 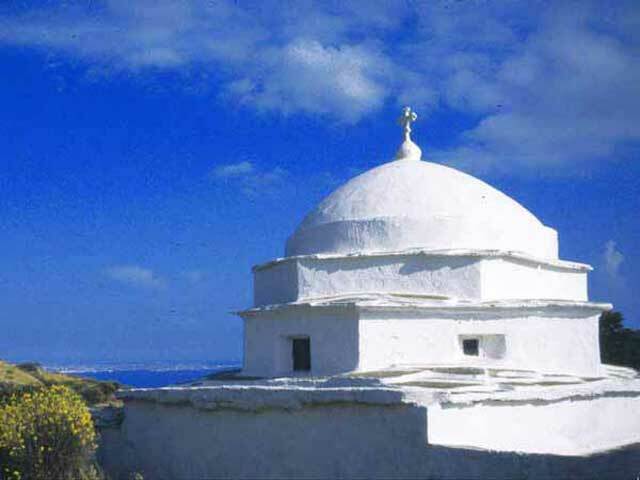 The capital and main port of the island, also known as Tinos or Chora, is a commercial port with great tourist activity due to the Monastery of “Panaghia Evanghelistria” which houses the miraculous Icon of the Virgin Mary one of three painted by St. Luke. 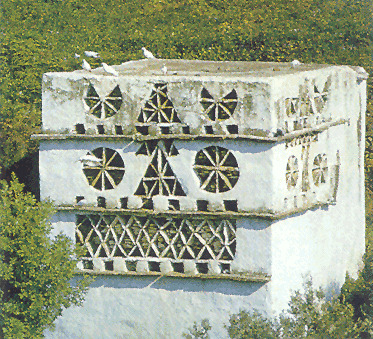 The island is also famous for its unique style of small dovecotes, as well as it’s local tavernas and island cuisine, and is now also popular as a tourist centre.